Would you choose a direct or nonstop flights between Atlanta and San Francisco? What about a “connecting” flight? Your choice could have a big impact on the price, length and comfort of your trip. I’m constantly amazed at how many frequent travelers, airlines, agents and even fellow travel writers tend to think that “direct” and “nonstop” are interchangeable terms. They are not. A nonstop flight is just what is says: a single flight between two airports with no stops. Business travelers prefer nonstop flights because they are the fastest. Unfortunately they are usually the most expensive. For example, if you choose a direct flight between Atlanta and San Francisco you’d fly on one plane the whole way to SFO. But that plane would make a stop in, say, Dallas, or Denver, where it would drop off and pick up more passengers, like a bus. Due to these stops, direct flights can add an hour or more to your total travel time. 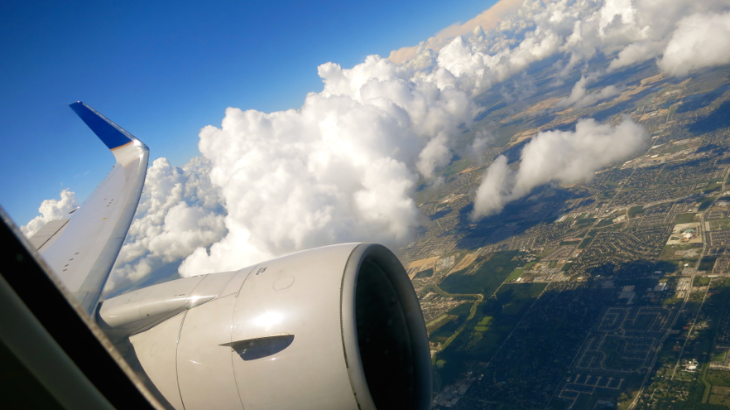 I recently took a Southwest Airlines flight from Oakland to Phoenix for a meeting. My flight from Oakland to Phoenix was a nonstop. However, the plane continued on to St Louis. The passengers who stayed on the plane in Phoenix and continued flying to St Louis on the second leg were on a direct flight. Often, direct flights are less expensive than nonstop flights– but not always. If you have a choice between a direct or a nonstop and the price is the same, take the nonstop! A connecting flight will take at least two different planes with two different flight numbers to reach your final destination. For example, a connecting flight from Los Angeles to New York would mean first flying from LAX to Dallas/Ft Worth where you would get off the plane. At DFW you’d board another plane (with another flight number) for the flight to New York. Why? First, when you take off and land, you double your chances of encountering delays due to weather or air traffic control. Connecting flights can also take significantly longer than direct or nonstop flights due to long layovers. Also, you’ll have to bring your carryon bags on and off the plane multiple times in each direction. Connections often mean landing in one terminal, then having to take a train or a long walk to another. For these reasons, connecting flights are always the least desirable in terms of convenience… but likely the most desirable in terms of price. What type of flight will you be taking next time? Nonstop, direct or connecting? If you get it wrong, I’ll cringe!